Vector graphics of a design template in cute romantic illustration style. Adorable image with polka dots, stripes and stitches in the background and text filed with swirling frame lines in the center. Pastel colors used on the cute design. Free vector graphics for all greeting cards and business cards projects. 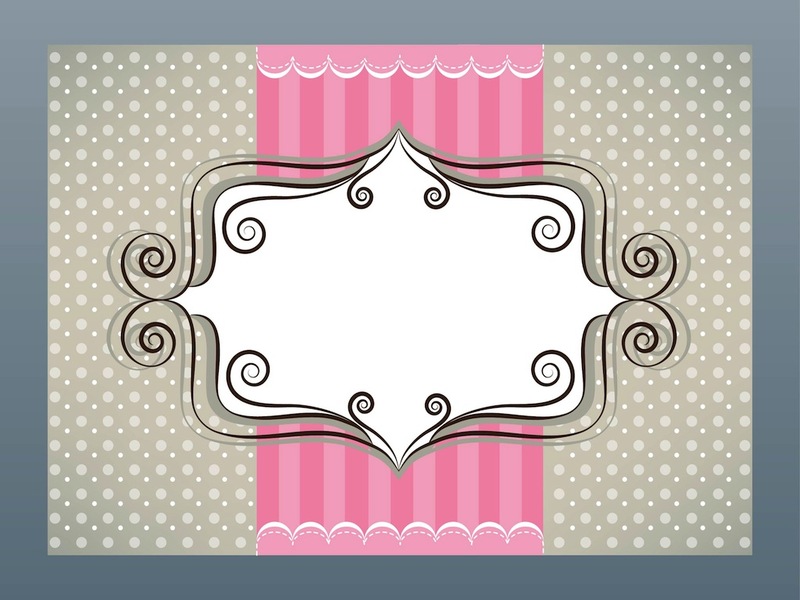 Tags: Business Card, Cute, Dots, Greeting Card, Lines, Stripes, Swirls.